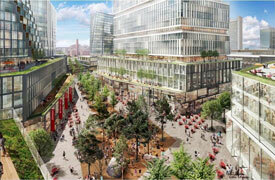 The GE campus in Boston’s Seaport has taken its first step in the construction process with the city issuing building permits to asbestos abatement. Brian M. Campbell on Dec. 22 received a $258,000 building permit for the buildings at 5 and 6 Necco Court. Work will include asbestos and lead abatement in the properties, as well as selective interior demolition to access the surfaces impacted by those materials, the building permit states. 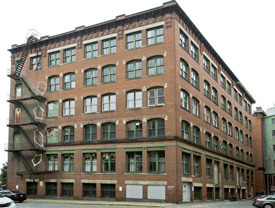 The two five-story Necco buildings date to the early 1900s and are former factories for New England Confectionary Co., which made NECCO wafers. Together, the buildings span 110,000 square feet. GE plans to rehabilitate the brick-and-beam buildings into 95,400 square feet of gross floor area…The campus will also include a newly built 12-story office, which includes a solar veil and an illuminated GE logo. The three buildings together will span 388,070 square feet and include 61,490 square feet of outdoor public space. How far is far enough to “get away?” Well, according to Moira McCarthy the Seaport Envoy Hotel fits the bill. Check it out next time you are considering a Boston destination. 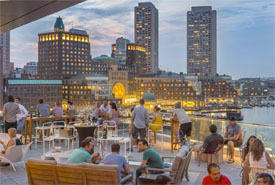 Tucked into the edge of Boston Harbor (it gazes down upon the iconic Barking Crab restaurant), the hotel offers a new and distinctive feel for a Boston stay, but with enough classic Boston and seaside to remind us what an amazing city we live in. 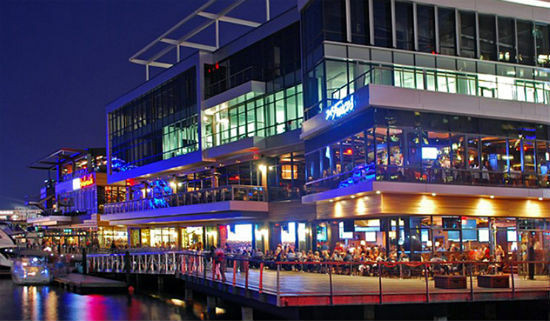 There’s even a rooftop bar…Warm and almost beachy, and touched with the hotel’s signature yellow and lots of reclaimed wood, the lobby featured classic games such as Connect Four, deep and comfortable conversation-pit-style couches, artistic touches like a chandelier made from reclaimed materials, and an open feel. You can read a first-person account’s of their stay in the Boston Herald.